Puppies 2,5 week full of life! 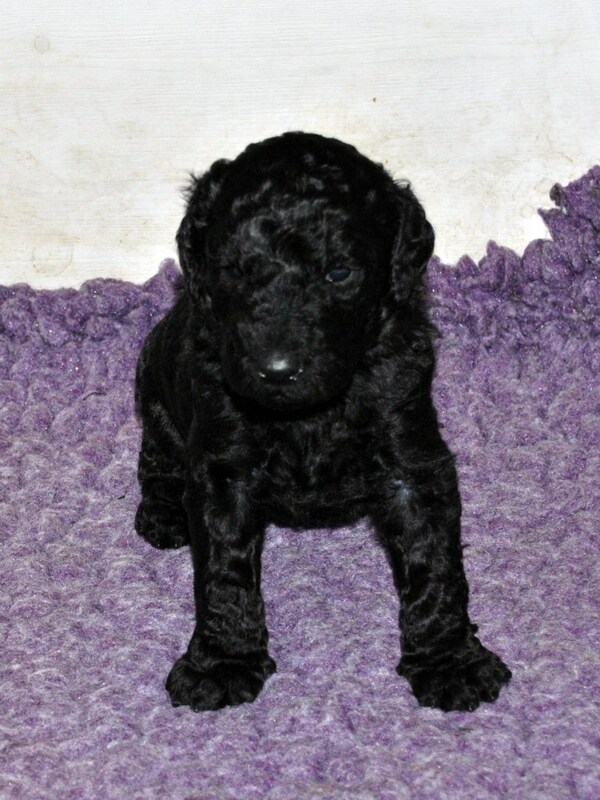 Here are some pictures of the puppies, they are 3 weeks tomorrow and very strong and forward. They almost climb over the puppie pen, we will give them a big room this weekend so they can run around better. I will also start to give them some food as well. Kiras puppies seems to be very big and strong this time as well as the last time, very sound I think. 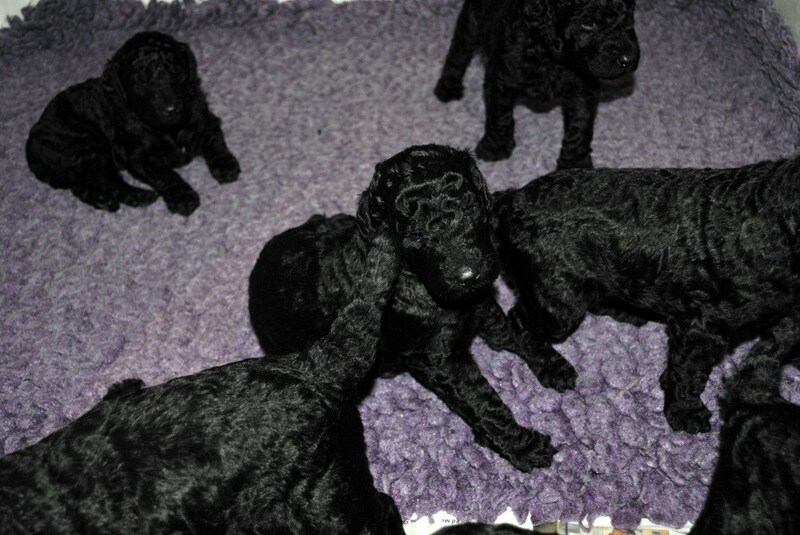 But Standard Poodles in general are very sound and good mothers, puppies are strong and have no problems in the new world. ← New Huffish Champions around the world!